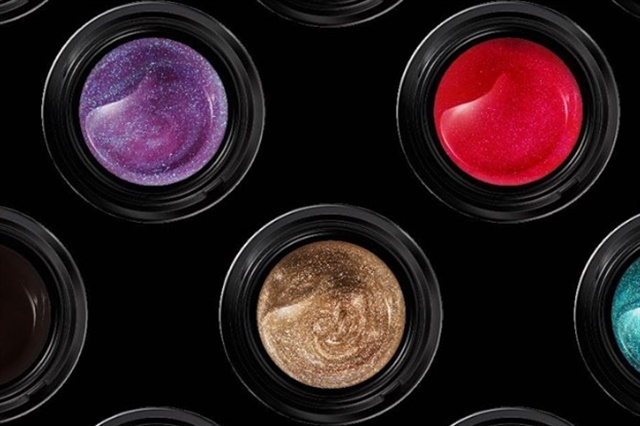 OPI launched a line of design gels that can help nail techs take their nail art to the next level. The GelColor Artist Series Design Gels are a collection of 24 highly saturated, single-application colors that make intricate precision art a breeze. The colors can also be flash cured after just one coat. The line of two dozen shades includes an assortment of intermixable, pigment rich nail art shades that redefine color and inspire creativity. 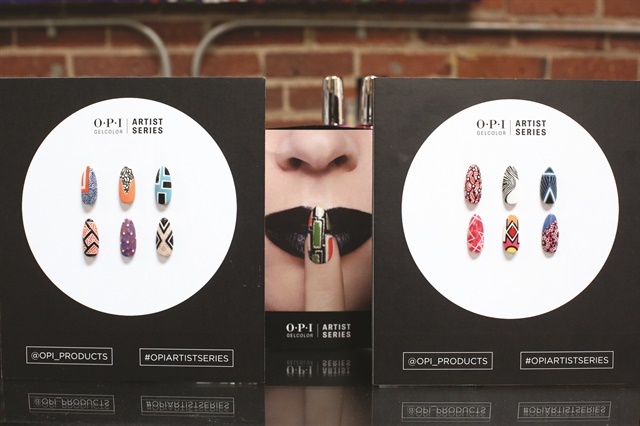 “Our new Artist Series Design Gels offer salon professionals and their clients the best of both worlds — rich, long-lasting gel color that adapts beautifully to any nail art design they can dream up,” says Suzi Weiss-Fischmann, co-founder and creative ambassador for OPI. 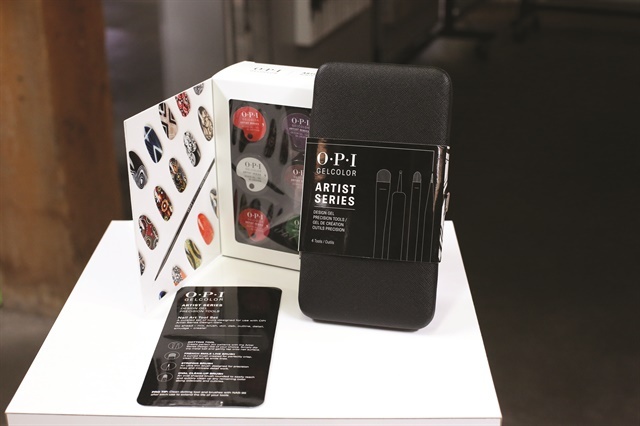 Introductory kits include six Artist Series shades, one Artist Series striper brush, one nail palette, and tabletop instructions. For more information, visit www.opi.com/pro.